has value in treating or preventing many health problems. 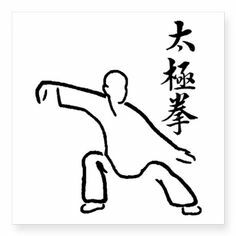 Tai Chi Chuan is a Chinese ‘soft’ style martial art which is all about the cultivation of internal energy or Chi for health, well-being and self defence. I have been practicing Tai Chi since 1987 and now practice with Angus Clark. 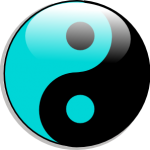 I am an Advanced grade Registered Full Instructor with the Tai Chi Union of Great Britain. 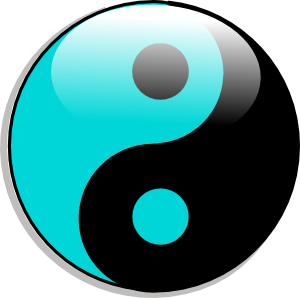 Tai Chi is for me, a huge part of being vital and well. It cultivates relaxation, more energy and a sense of well being – balancing, centering, rooting and connecting. The health benefits returned from practice outweigh the effort put in. It can really change your life for the better. Click below to watch my teachers’, teachers’ teacher practising the Short form – the Master: Chen Man Ching. Plus a clip of both my teacher’s teacher – Dr Chi! And another clip of one of Cheng Man Chings students – Dr Tao! And some more rare footage of Chen Man Ching!